Planning to attend a regional telecast party for the game? CLICK HERE to register for your regional telecast party. Click here to see who's attending one of our parties. Planning to watch the game from home? 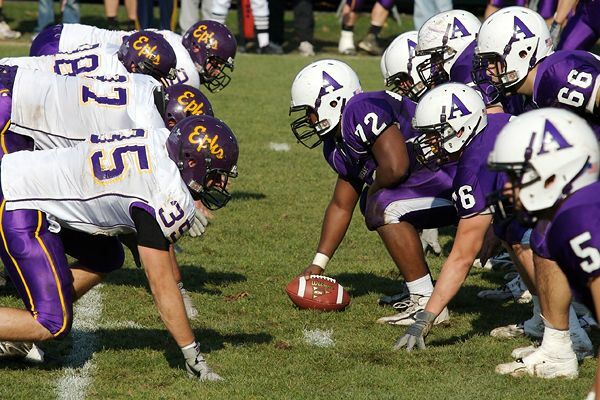 The Williams vs. Amherst football game will be available on New England Sports Network (NESN). The game will be available for online streaming via Northeast Sports Network two hours after the end of the game. CLICK HERE to watch the recording of the Williams vs. Amherst game!